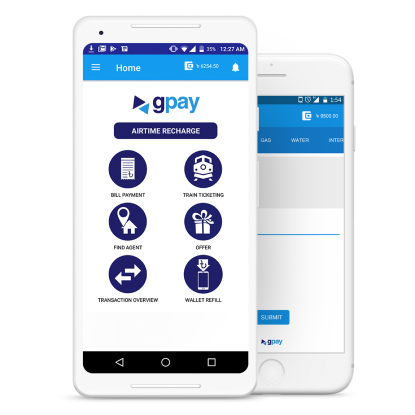 GPAY is a mobile wallet that Grameenphone customers can use for airtime recharge, Utility bill payment (Electricity, Gas or water) and purchasing train tickets from their wallet. 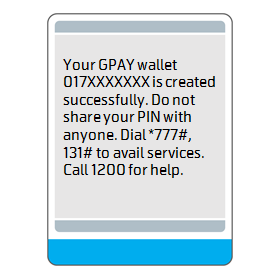 In order to use GPAY, customers can register using the GPAY mobile app (from Google Play store) or just dial *777# from any mobile handset. 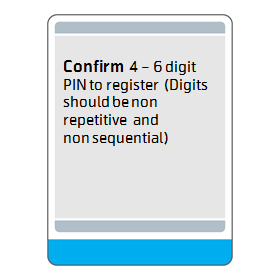 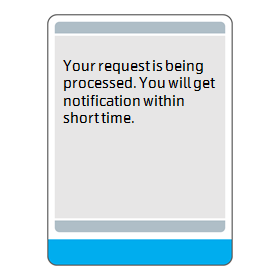 Once registered, customers are allowed to make payments. 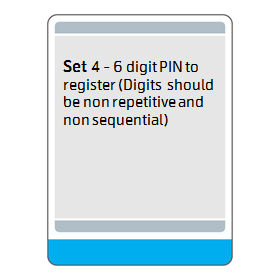 To refill GPAY wallet customer can use their bank accounts (Rocket, AB Bank, Islami bank) or visit any MobiCash outlet if they don't have account in any of these banks. 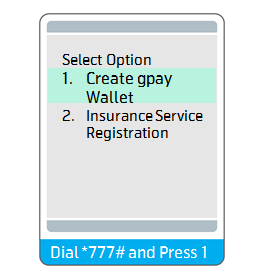 For hassle free payment solution start using GPAY from today and open the window of opportunities.